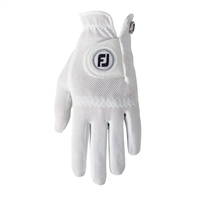 For the lady golfer, GHQ1.com carries an a large selection of ladies golf accessories. Find the perfect item from the most trusted brands in the game. 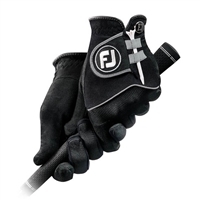 Shop for ladies golf accessories with confidence at GHQ1.com and enjoy the game.